We offer full professional mounting and framing services, including art framing, specifically tailored to the needs of the most discerning customers. We can work with you to coordinate all aspects of your production, including installation. This method of an end-to-end solution, based upon your budget and requirements, has worked successfully for international galleries, high profile artists and photographers, private and corporate collectors and major institutions. 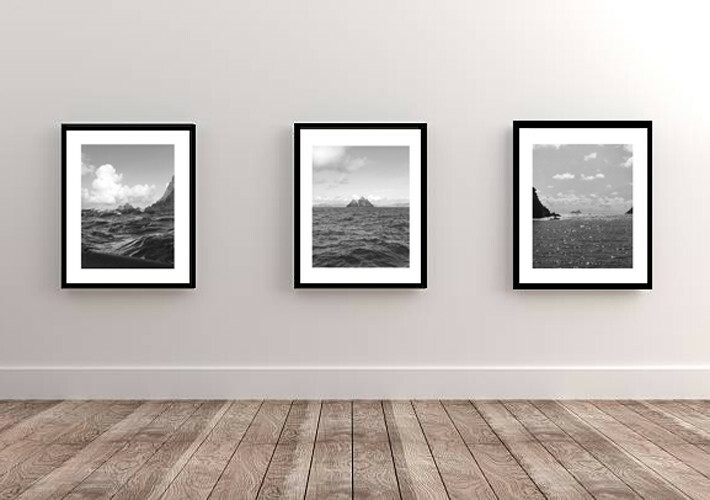 Photographic mounting is a great way to present your photographs for exhibitions or the home. Surfaces such as MDF and foamex are prized for durability, MDF for rigidity, Foamboard for lightweight versatility. 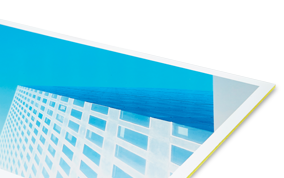 Reverse Perspex is ideal for vibrant colours and aluminium adds a modern twist. Each material has its own particular characteristics so please feel free to contact us if you would like some advice. We offer a wide variety of mounting options across all our services, in-lab and online. Whether you have photographic prints or original art, our bespoke framing service provides expertly hand framed work by our talented finishing team. We have facilities to mount and frame works tup to 10ft x 6ft. We recommend a one to one consultation first to ensure you benefit from the expertise and experience we possess in-house for getting the very best out of every image. Additionally, for those on a tight budget or short deadline, we can provide standard size frames for hire. We also offer an installation service for both private and commercial locations. 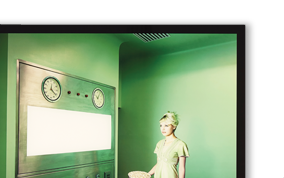 From one-off installations to large scale exhibitions our custom-made lightboxes are a dramatic and effective way to showcase your work. They are also colour-balanced exactly to our Kodak Duratrans film material, which means creative freedom, safe in the knowledge of image accuracy at all times. 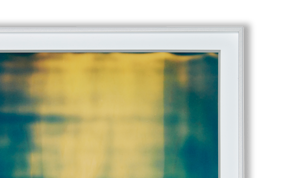 Picture frame hire is a great alternative to our framing service; we offer photo frame hire on a short or long-term basis, for art or photographic projects. Our range of ready-to-go picture frames, come in a range of sizes including 20 x 16, 24×20 and 30×20 inches, and are constructed to our usual high standards.